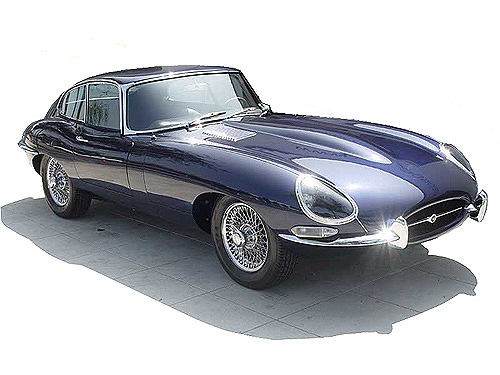 Sir William Lyons, the creator of Jaguar Cars Limited was. Born September 4, 1901 in Blackpool After attending Arnold School, he obtained an engineering apprenticeship at Crossley Motors in Manchester, where he also studied at the technical school. He left Crossley in 1919 to work as a salesman at the Sunbeam dealers Brown and Mallalieu in Blackpool.In 1921 he met William Walmsley who was converting army-surplus motorcycles for civilian use and making sidecars. Lyons admired the sidecars and bought one. Lyons and Walmsley obtained a substantial £500 bank guarantee to go into business. 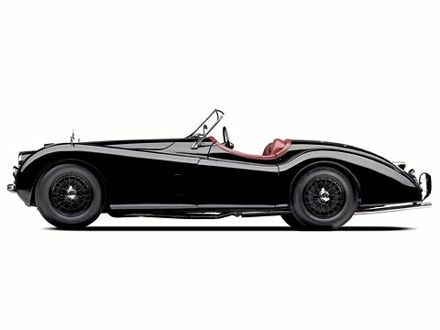 So they founded the Swallow Sidecar Company in 1922, which became Jaguar Cars Limited after the Second World War.Their plans were delayed as Lyons was under the legal age, but on his 21st birthday he formed a partnership with Walmsley. It was called Swallow Sidecars and had a staff of “three men and a boy”.The company manufactured stylish sidecars, but after 1927 made increasing numbers of low cost coach-built cars, especially the Austin Seven Swallow which the Blackpool factory produced at the rate of 12 per week. Following several moves to larger premises in Blackpool, in 1928 Lyons moved the company (and his family) to Coventry. His family home was Woodside, Gibbet Hill, on the fringe of the city. Production increased to 50 cars each week. In 1931 they began selling the SS1, and in 1933 the company name was changed to SS Cars Ltd. The following year, William Walmsley left the company. His health declined fairly rapidly in retirement but happily he did live long enough to witness a remergence of sorts of his company under John Egan before passing away 8 February 1985 at his home in Wappenbury Hall, Leamington Spa. 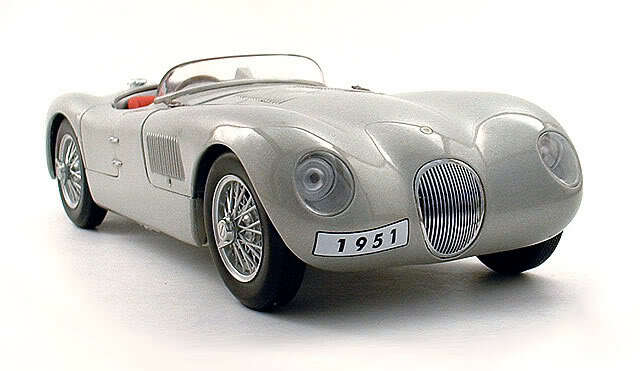 William’s daughter Patricia also married Leeds Jaguar-distributor and rally driver Ian Appleyard, and was his co-driver in many international rallies from 1951 to 53, mostly in an XK120 registered NUB 120, including the Alpine Rally, which they won three times.